The Department of Industrial Policy and Promotion (DIPP), India has already extended its funding support to 75 startups under its ‘Fund of funds’ initiative. Aimed to equip emerging startups, DIPP has also opened its lines for India-Israel Global Innovation Challenge applications. Selected startups will be incubated under the collaborative incubation programme of India and Israel. Earlier this year, the Indian government had established a $1.54 Bn ( INR 10,000 Cr) ‘Fund Of Funds’ for Indian startups to provide funding support for development and growth of innovation-driven startups. The fund will be raised over the 14th and 15th Finance Commission constituted by Government of India, and the tenure of the AIF supported under FFS will be initially up to 12 years. According to the Fund of funds frame line, the Fund of funds will not invest directly, but, shall participate in the capital of SEBI registered Venture Funds. While FFS would invest in SEBI-registered Alternative Investment Funds (AIFs), AIFs will invest in startups. According to the latest status report shared by DIPP, $92 Mn fund has already been released to SIDBI, and 75 Startups have received funding from 17 AIFs so far. DIPP has recognised 4,377 startups so far. Out of which 75 startups have also been extended funding support. For the past couple of months after DIPP revised its startup definition, more startups have been able to register under DIPP’s startup policy. This month, 496 startups have been registered, according to the DIPP startup webpage. DIPP has also constituted a panel of 423 facilitators for patent and design applications and 596 facilitators for trademarks applications for assistance in filing Intellectual Property (IP) applications and to fast-track the process of patent filing and acquisition. The initiative also provides 80% of the cost pertaining patents and trademark. Accelerating the pace, DIPP had also launched Startup India Virtual Hub, an online platform for all stakeholders of the entrepreneurial ecosystem in India to discover, connect and engage with each other. As Prime Minister Modi shared the vision that there should be startups in every village/district, the hub aims to solve the problem of information asymmetry and lack of access to knowledge, tools, and experts, especially in the nascent ecosystems across Tier II and III towns. 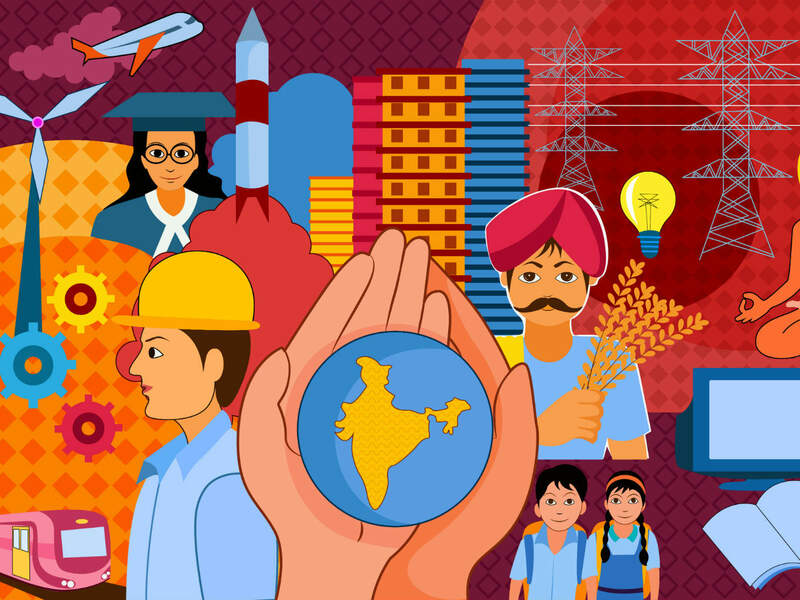 With Fund of Funds, and other knowledge supports being extended by DIPP, the government of India is aggressively promoting Startup India Policy to address job issues, technological advancements at the local level and agricultural growth.